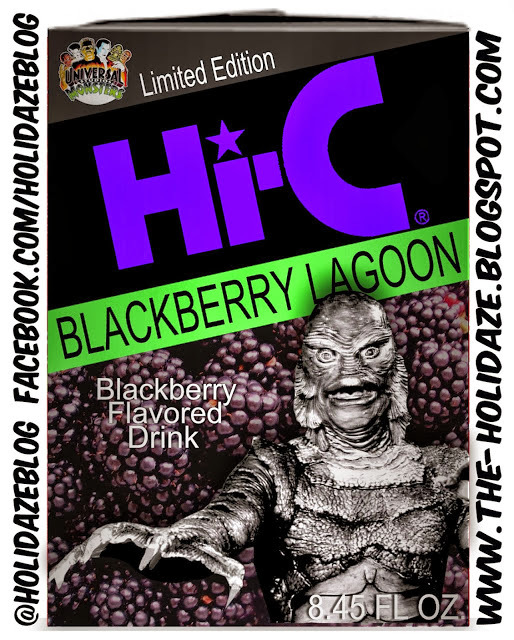 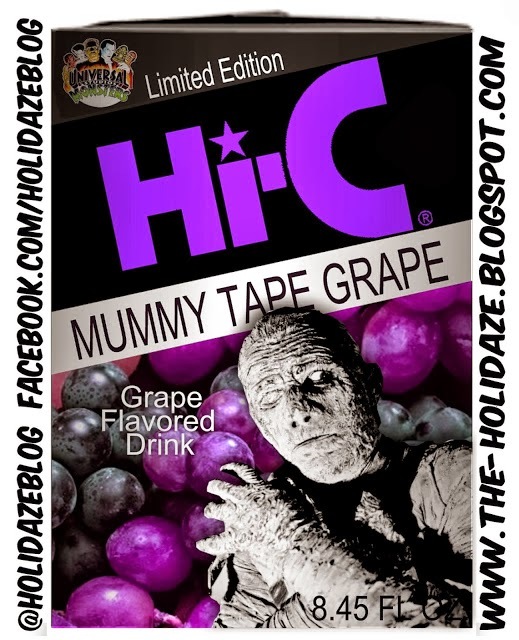 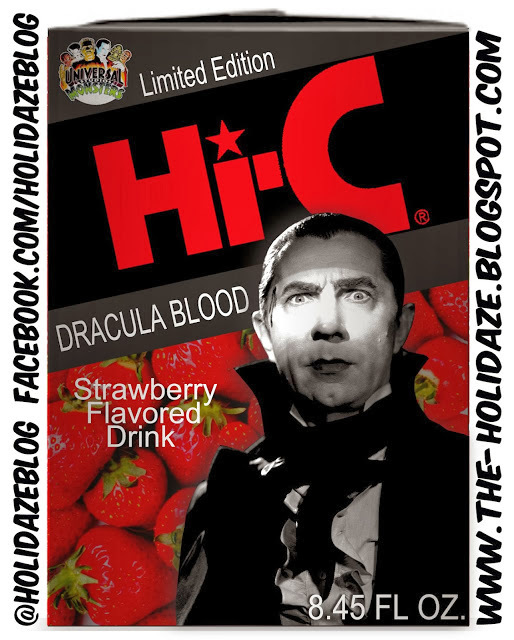 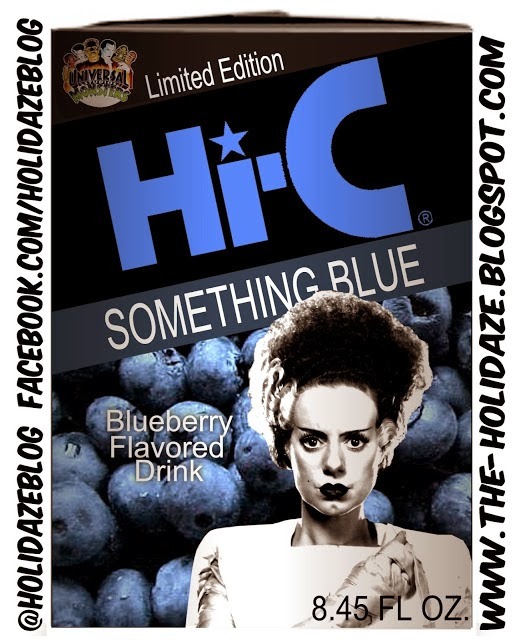 The gang over at the Holidaze Blog have been having a great time mocking up Hi-C juice boxes with a horror character theme for the Halloween season. 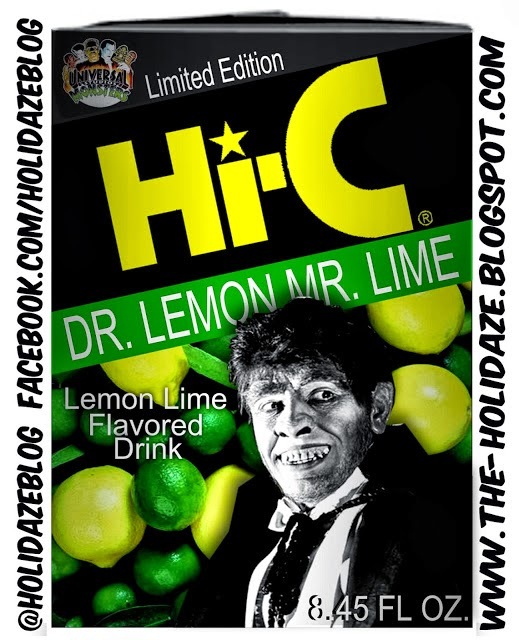 They have had series 1 and series 2 in the past, and now we have series 3 to satisfy our horrific thirst! 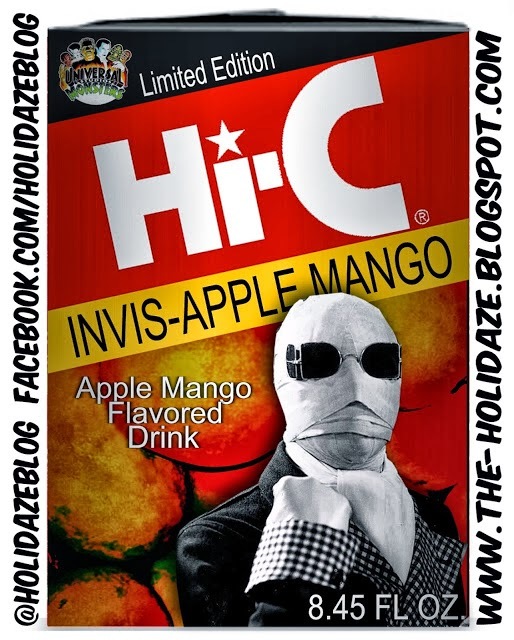 These are really cool, and I do enjoy the cleverness of the names of the particular juices and how they relate to the specific characters assigned to them. 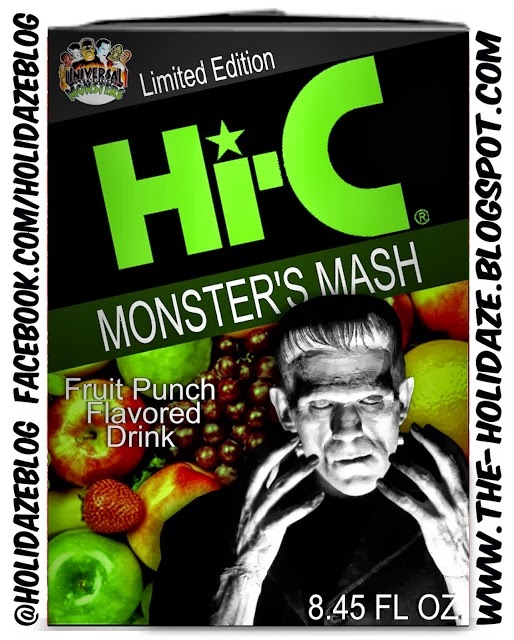 A great way to enjoy this wonderful Halloween with a nod back to the days of the brown bag lunch. 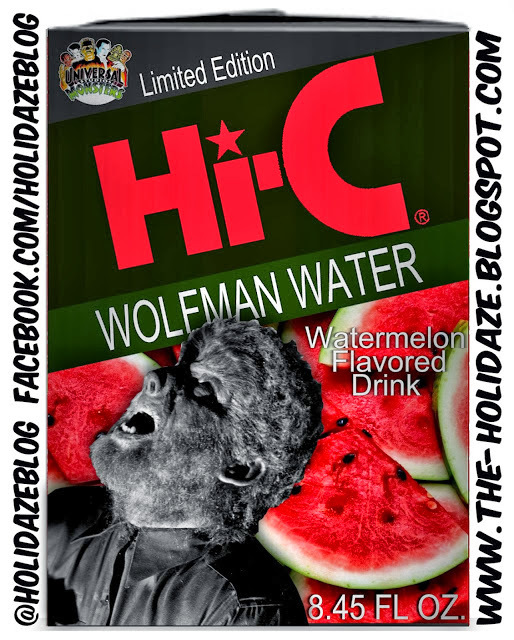 Check them all out after the jump, the Wolfman Water is my fave by a long shot!